Honor Play vs Oppo F7 vs Nokia 7 Plus Comparison – How do they differ? Honor has recently launched the Honor Play smartphone in India. It comes with a Kirin 970 chipset and GPU Turbo Technology at a very aggressive price. 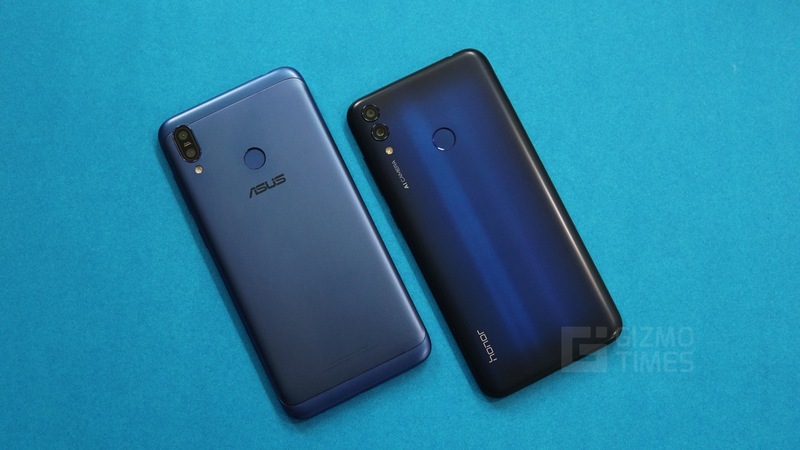 The phone falls in the same price bracket as the Oppo F7 and Nokia 7 Plus, which are two prevalent smartphones, in India. So, how do these three phones compete with each other? Let us find out through a quick spec comparison of the Honor Play vs Oppo F7 vs Nokia 7 Plus. As for the design, the Honor Play and Nokia 7 Plus come with Metal backs, whereas the Oppo F7 comes with an all-plastic body. Nokia 7 Plus also has chamfered edges, with copper/iron accents all-around, depending on the color you choose. All the three phone come with a rear-mounted fingerprint scanner. Regarding the display, all the phones use the same display technology, which is IPS LCD. The Honor Play and Oppo F7 sport a similarly sized 6.3-inch and 6.23-inch display, whereas the Nokia 7 Plus comes with a slightly smaller 6-inch screen. 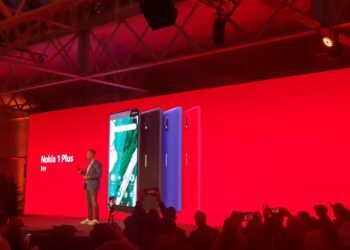 The Honor Play and Oppo F7 come with a notched display with 19.5:9 and 19:9 aspect ratio respectively, while the Nokia 7 Plus features a standard 18:9 screen. The Honor Play comes with the HiSilicon Kirin 970 SOC with Mali-G72 MP12 GPU, while the Oppo F7 comes with MediaTek Helio P60 chipset and the Nokia 7 Plus comes with a Snapdragon 660 chipset with Adreno 512 GPU. 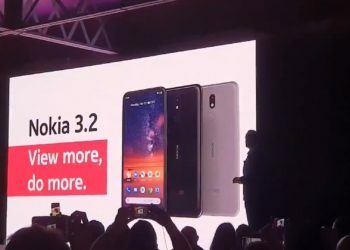 As for the RAM, the Honor Play and Oppo F7 both come in 4 GB and 6 GB RAM variants, whereas the Nokia 7 Plus is offered only in a 4 GB RAM variant. While all the three phone come with 64 GB of internal storage, the Oppo F7 is also available in a 128 GB storage model. 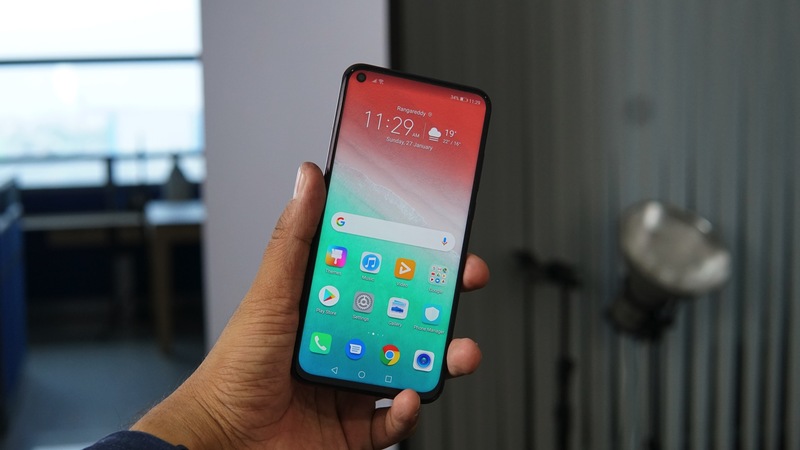 All the phone support microSD cards up to 256 GB but only the Oppo F7 comes with a dedicated slot. The Honor Play and Nokia 7 Plus feature a dual-camera setup on the back whereas the Oppo F7 comes with a single rear-facing camera. 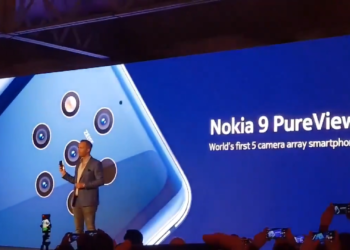 The Honor Play uses a 16 MP primary camera and 2 MP secondary unit for portraits, Nokia 7 Plus comes with a 12 MP standard primary shooter and a 13 MP secondary telephoto snapper which offers 2x zoom. The Oppo F7, on the other hand, has a single 16 MP camera with a f/1.8 aperture. For selfies, the Oppo F7 outdoes the two thanks to the 25 MP selfie snapper given in it, over the 16 MP ones found on both the Honor Play and Nokia 7 Plus. The Honor Play and Nokia 7 Plus closely compete for the massive battery race with a 3750 mAh unit on the Play and a 3800 mAh battery on the latter, whereas the Oppo F7 comes with a smaller 3410 mAh battery. The Honor Play and Nokia 7 Plus support 18W (9V 2A) fast charging and also use a USB Type-C port for charging. 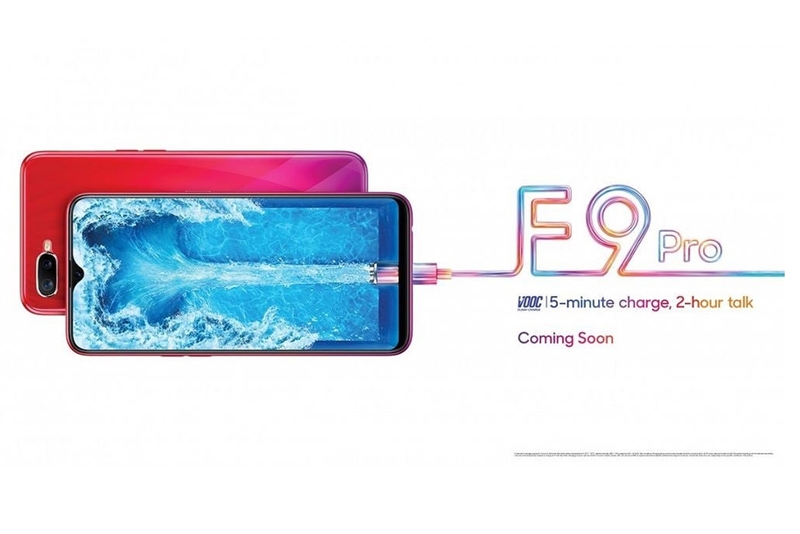 The Oppo F7 neither supports fast charge of any sort nor uses the Type-C port like the rest and instead uses the age-old microUSB for charging. 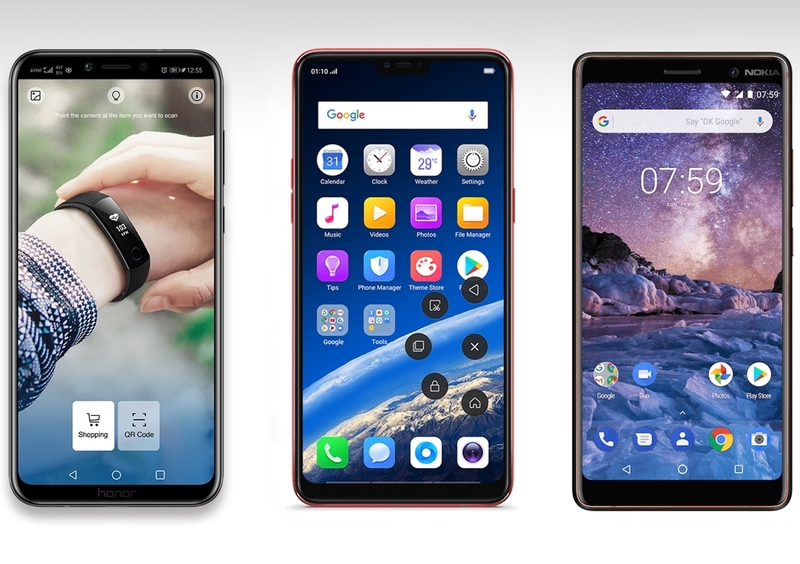 Although all the phones run on Android 8.1 Oreo, both the Honor Play and the Oppo F7 come with a customized user interface, while the Nokia sticks to stock Android. The Honor comes with EMUI 8.1 user interface, and the F7 comes with Color OS 5.0, both of which are heavily customized to make it look similar to iOS. The Nokia 7 Plus has the upper hand over the two, as it is an Android One phone, which implies Google will support the phone for two years and provide frequent software and monthly security updates sent to it. As for the pricing, the Honor Play is priced at INR for the 4 GB RAM variant and INR for the 6 GB RAM variant. 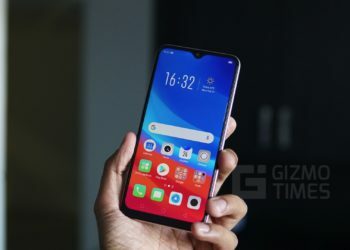 After a recent permanent price cut, the Oppo F7 is now being offered for INR 19,990 for the 4GB RAM and 64 GB storage, whereas the 6 GB RAM with 128 GB storage variant is currently unavailable. The Nokia 7 Plus, on the other hand, is priced at Rs. 25,990. I think Honor Play is a great option ! With most powerful Kirin 970 chip, big battery, AI cameras and a Notch display Honor Play is a clear winner!! Every smartphone of this comparison has it’s own plus & minus point but personally feels Honor Play is 2 steps up than Oppo F7 & Nokia 7 plus in the terms of value for money criteria.